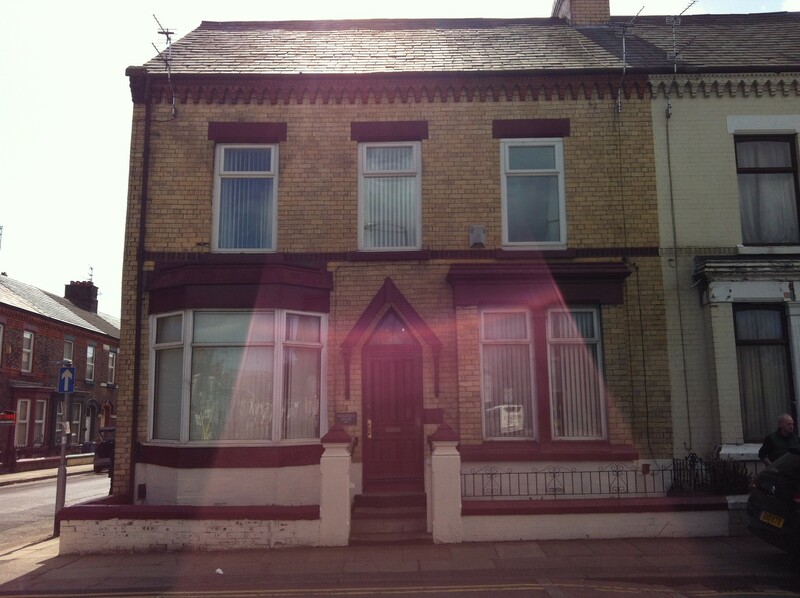 Large double en-suite room available to let in a recently refurbished town house situated 3 miles from the city centre.. The room is large and bright, it is fully furnished with double bed, double wardrobe, chest of drawers, bedside tables, fridge, and TV. 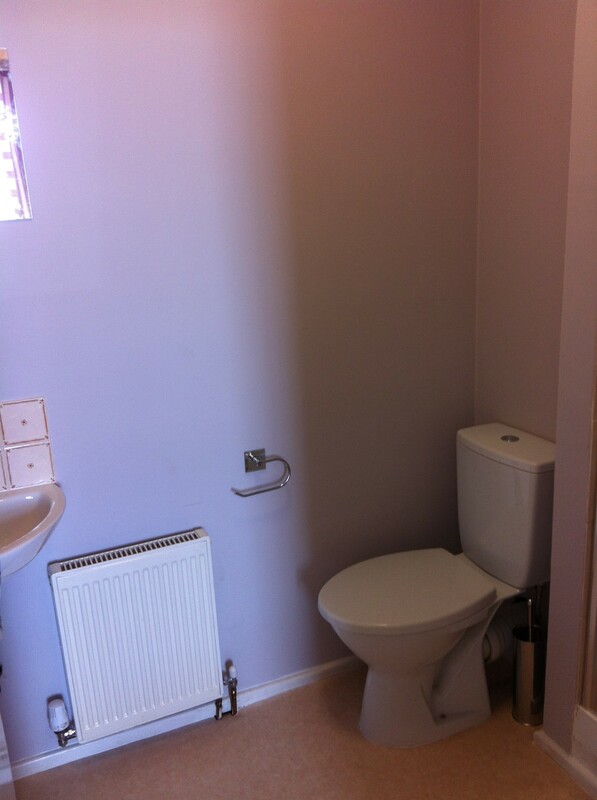 The en-suite comprises of WC, hand basin and shower. 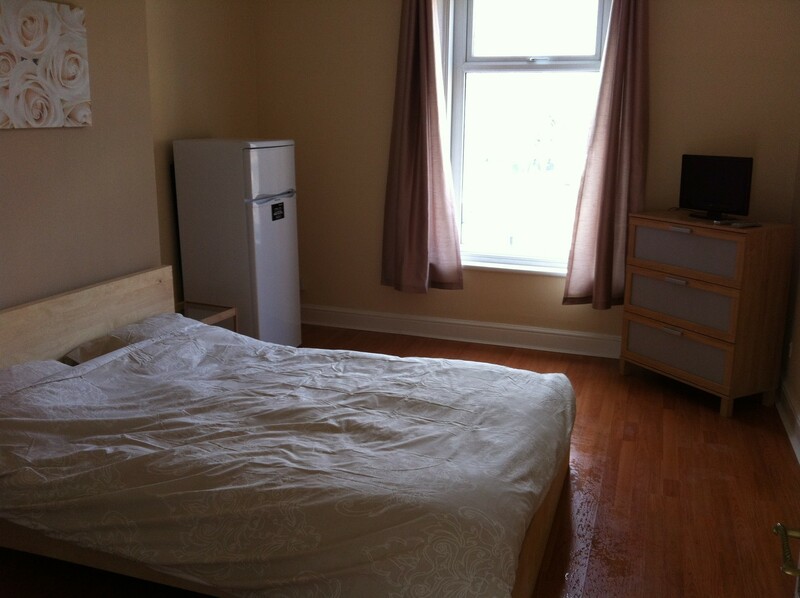 There is a large, fully fitted kitchen/diner with a separate utility room with coin operated washing machine and dryer. The house is clean, modern and has been fully refurbished throughout. The rent is inclusive of all bills and broadband. There is secure parking to the rear of the property. The communal areas are cleaned by a professional cleaner. The rent is inclusive of all bills and broadband.